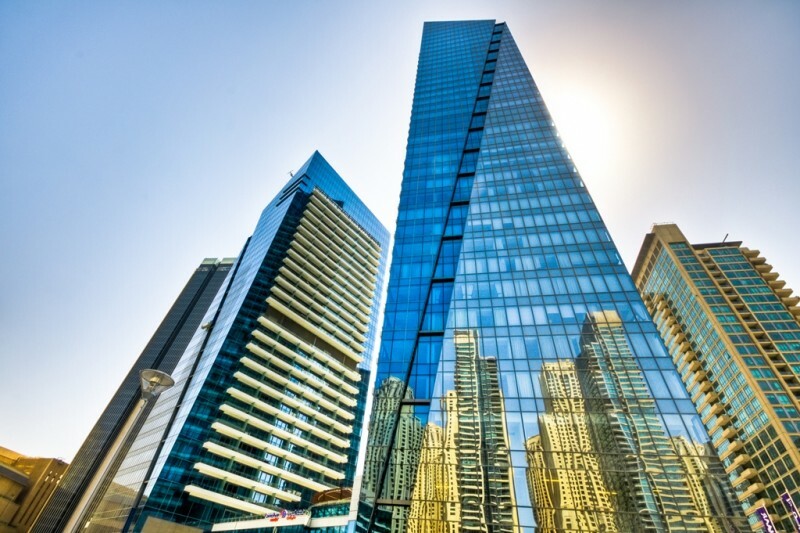 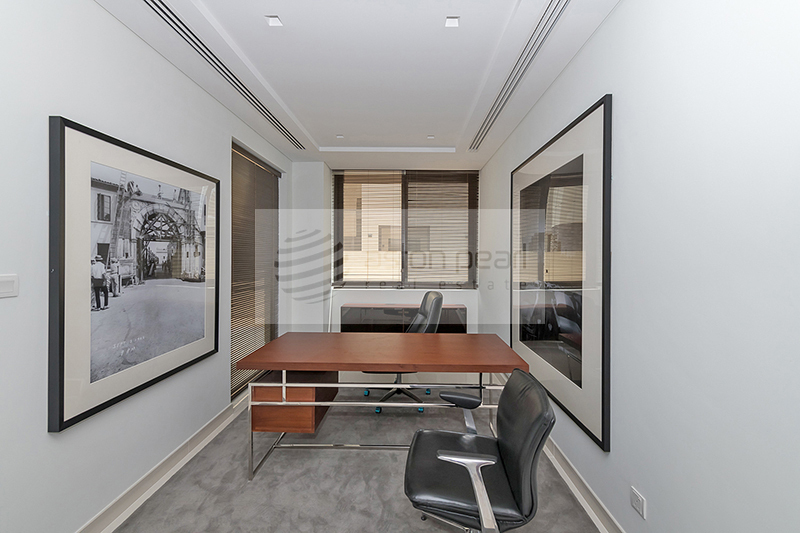 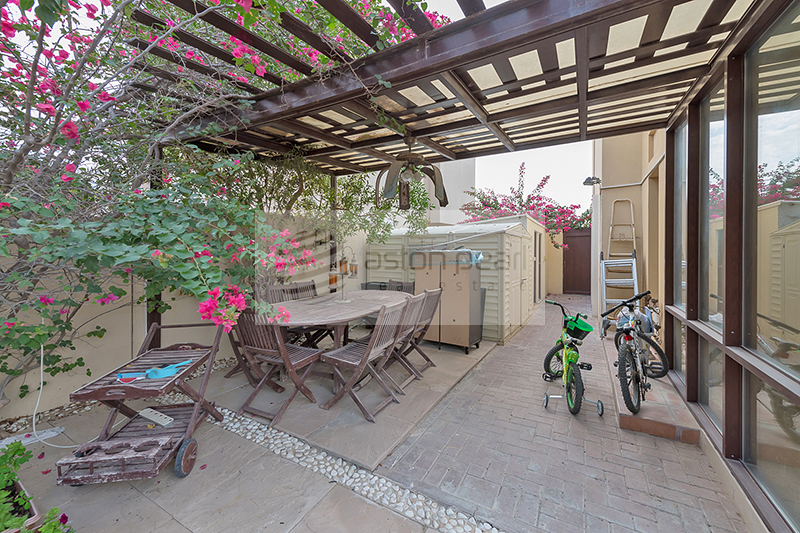 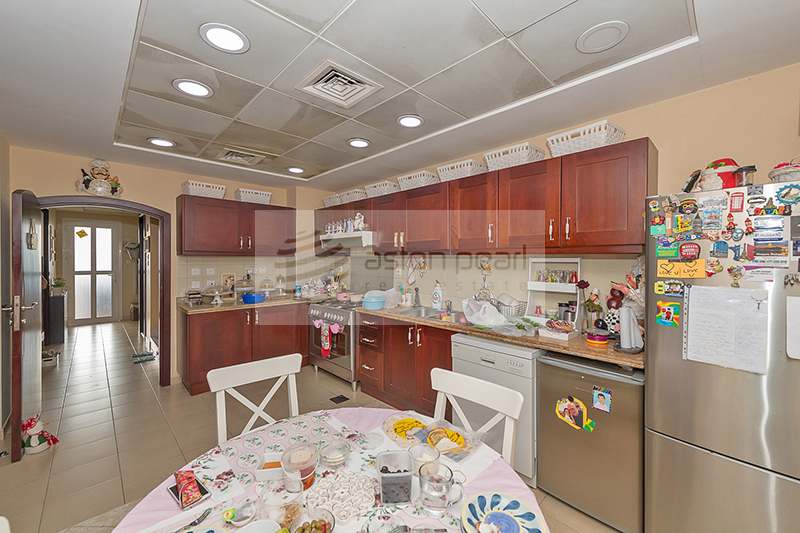 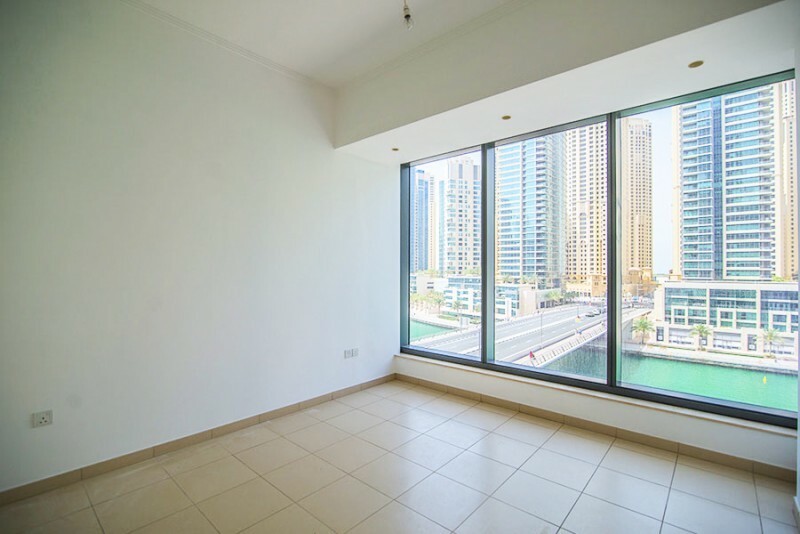 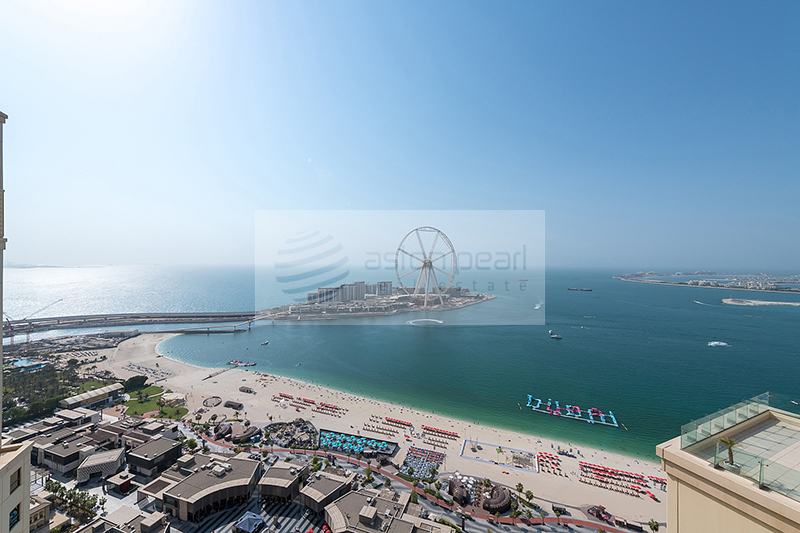 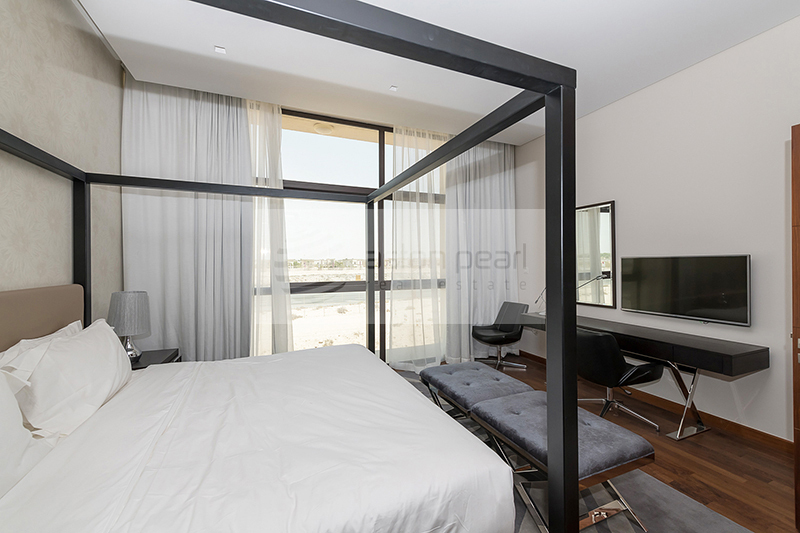 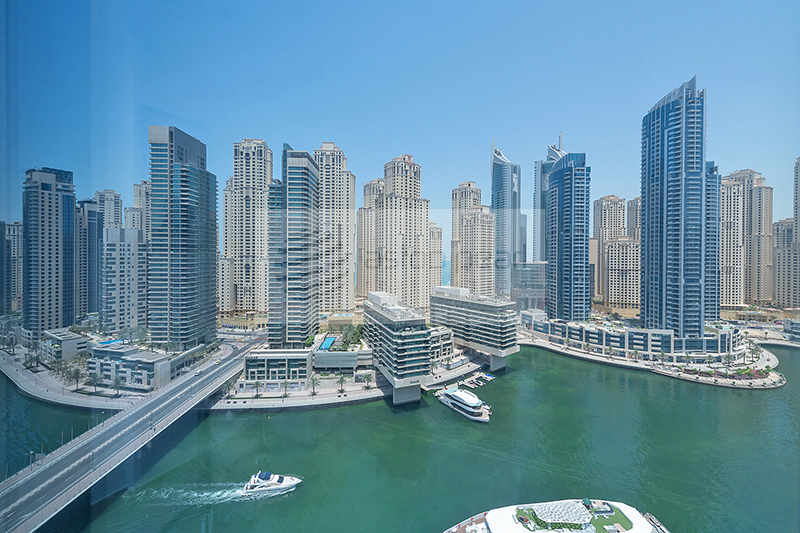 A leading real estate broker in Dubai, UAE. 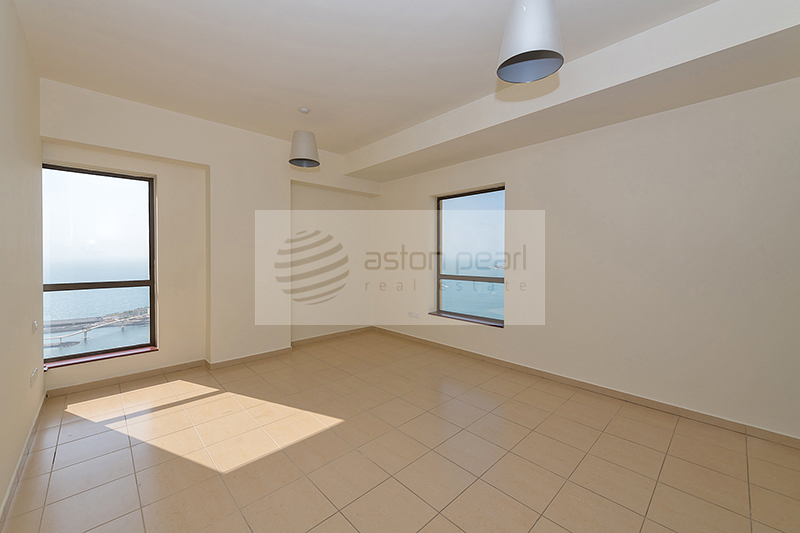 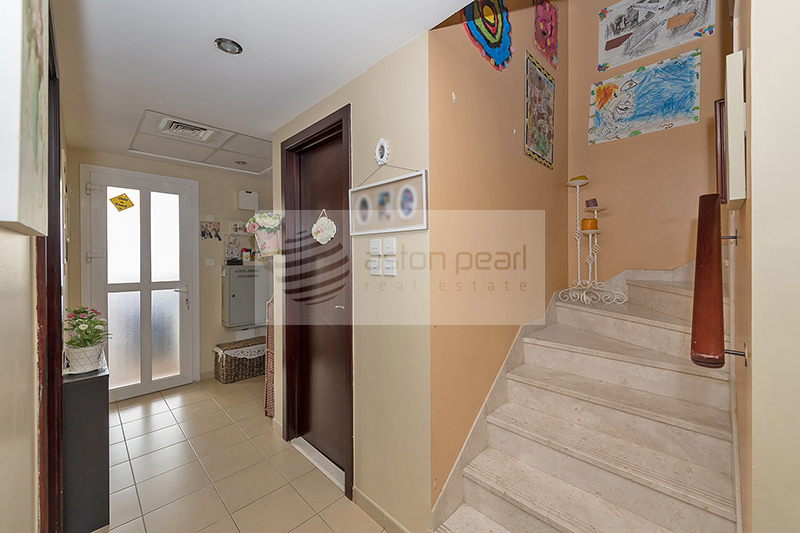 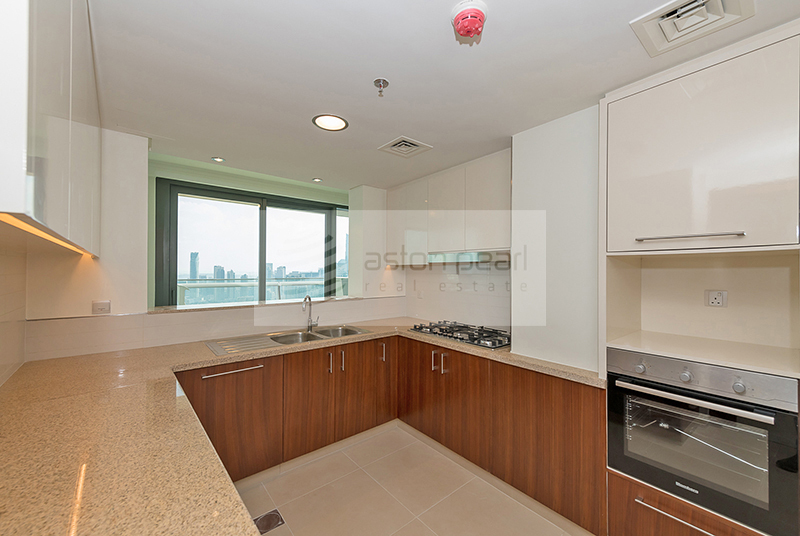 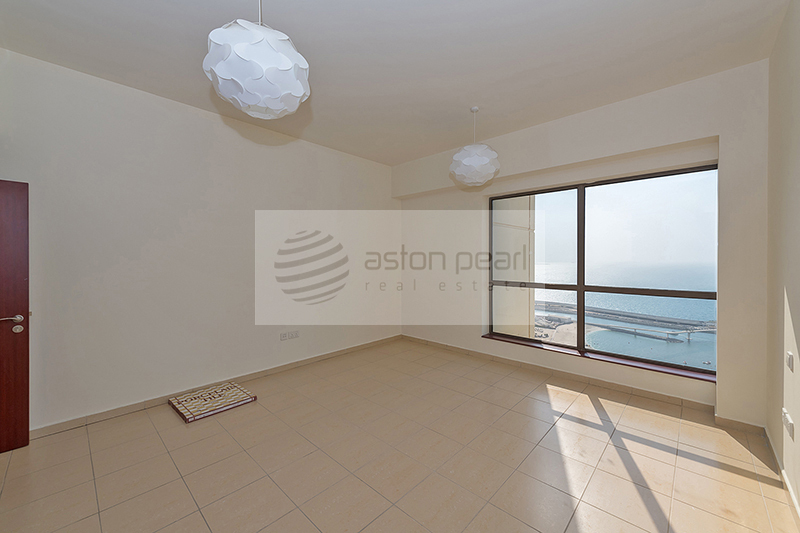 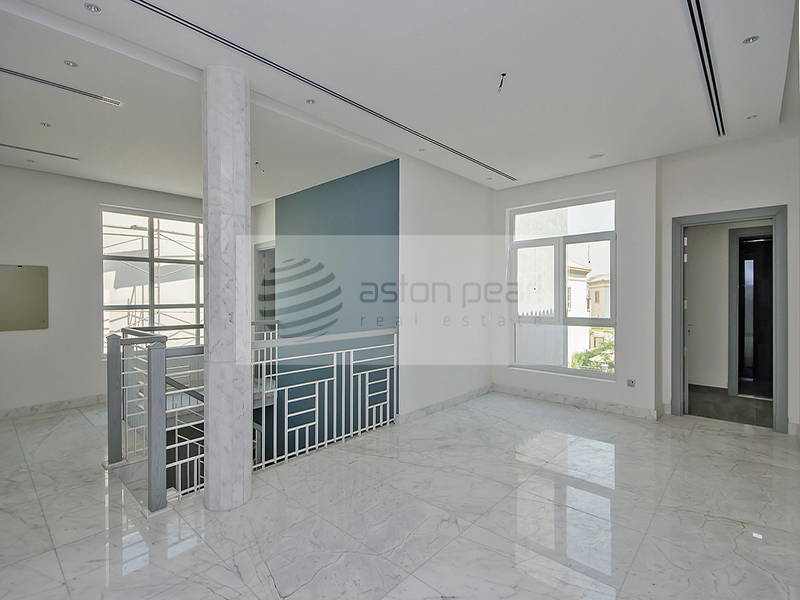 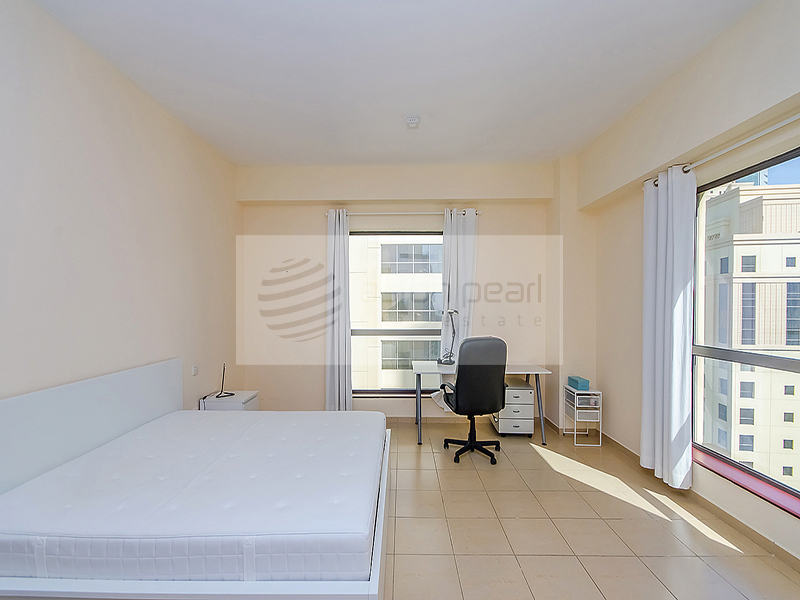 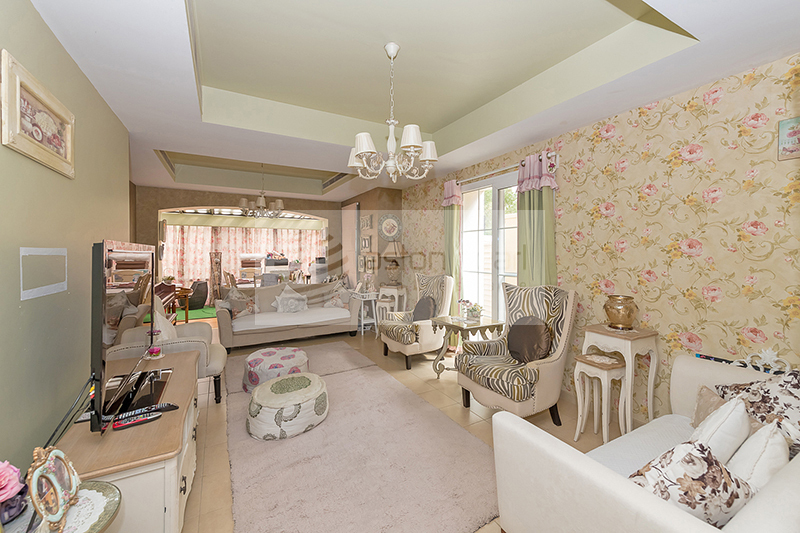 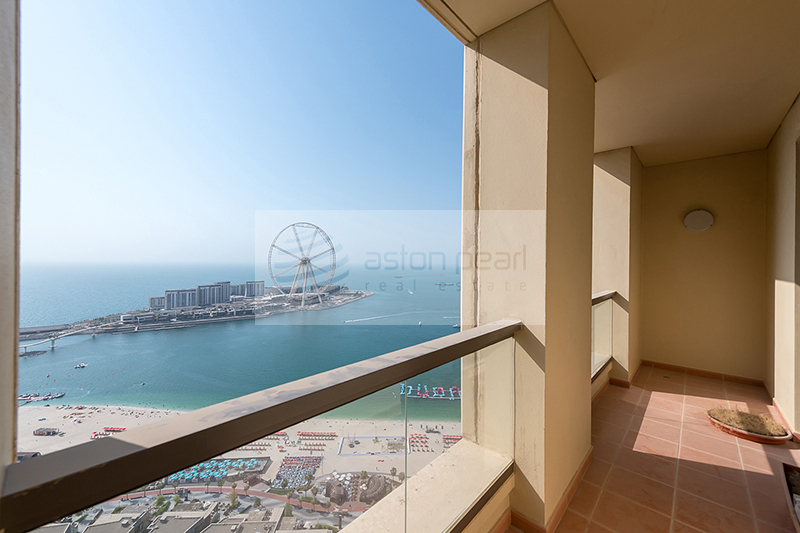 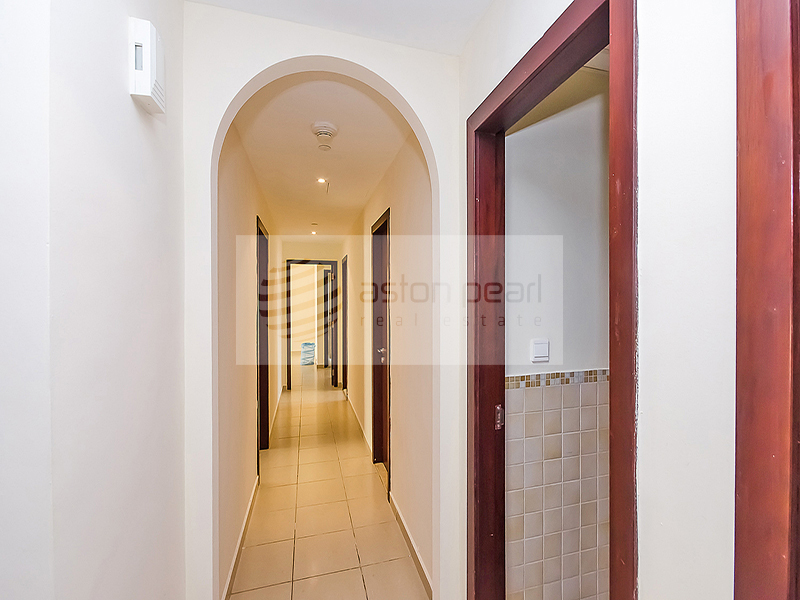 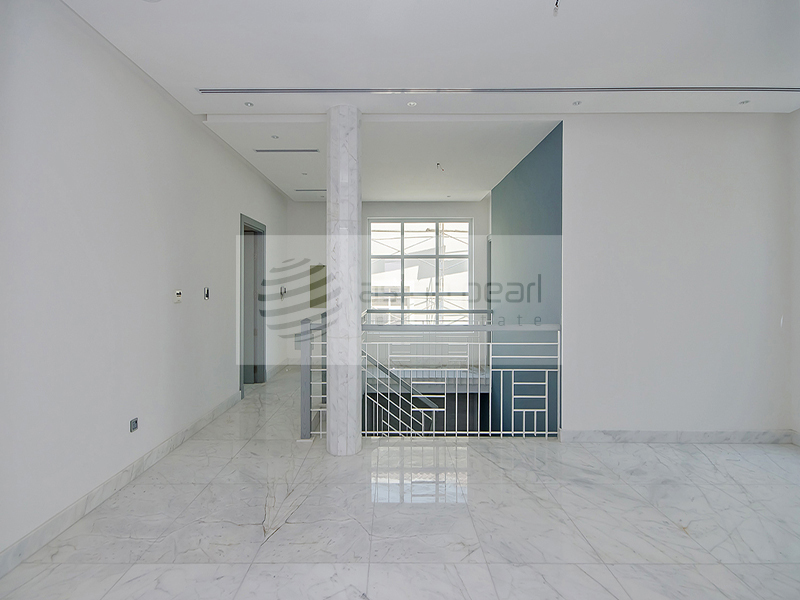 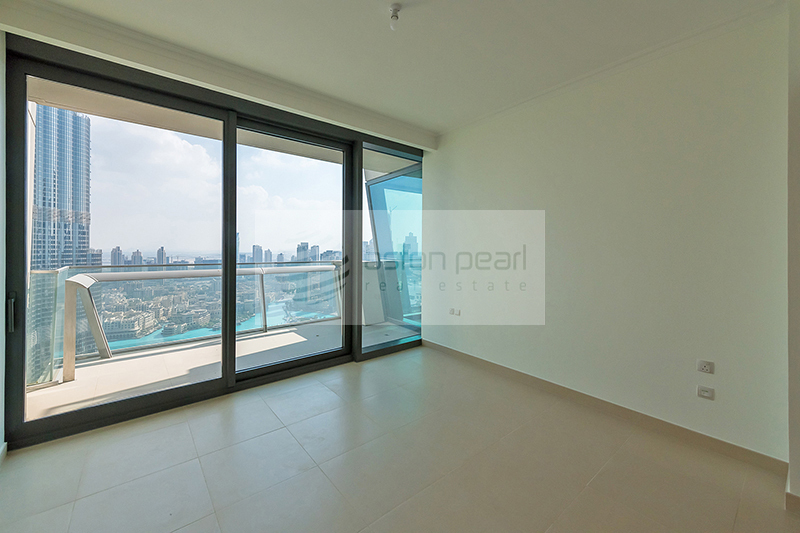 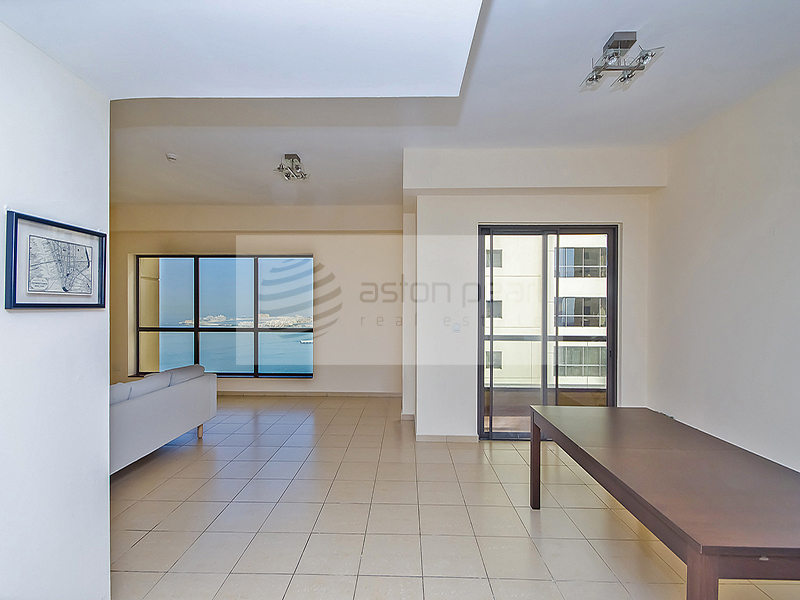 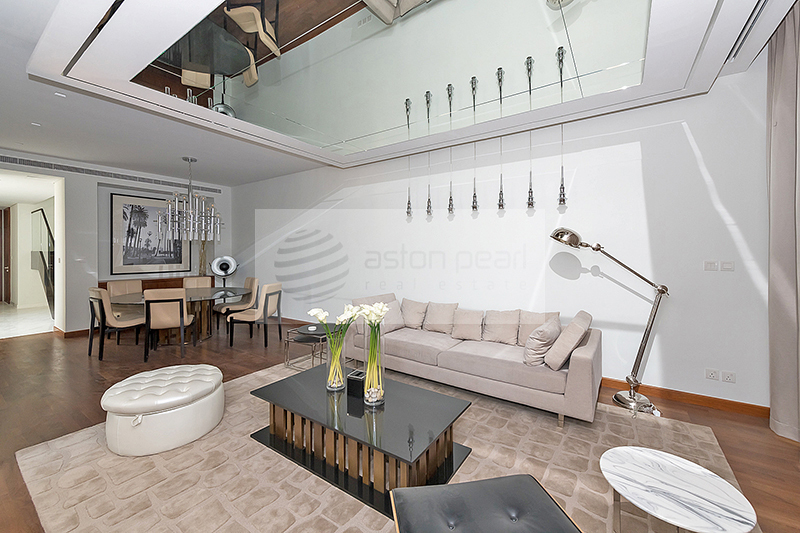 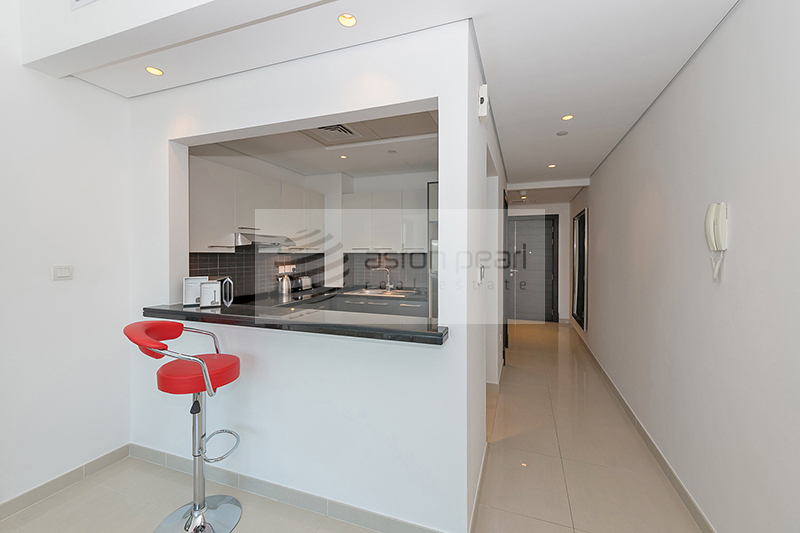 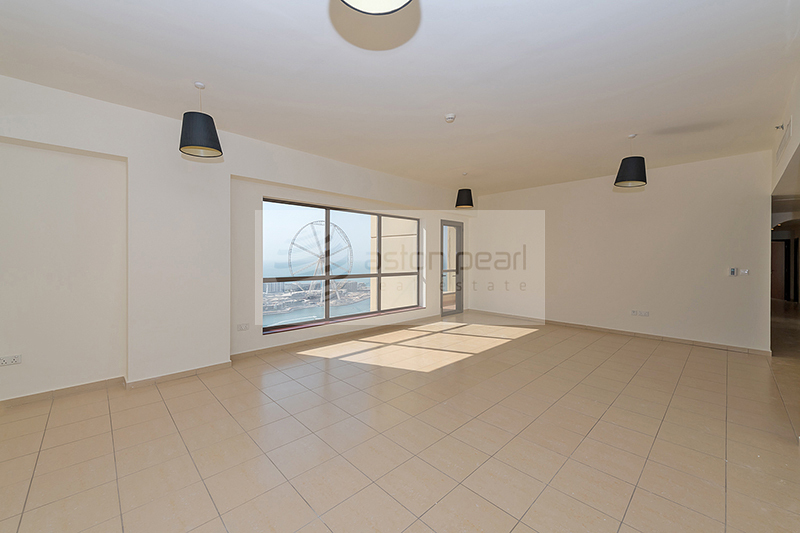 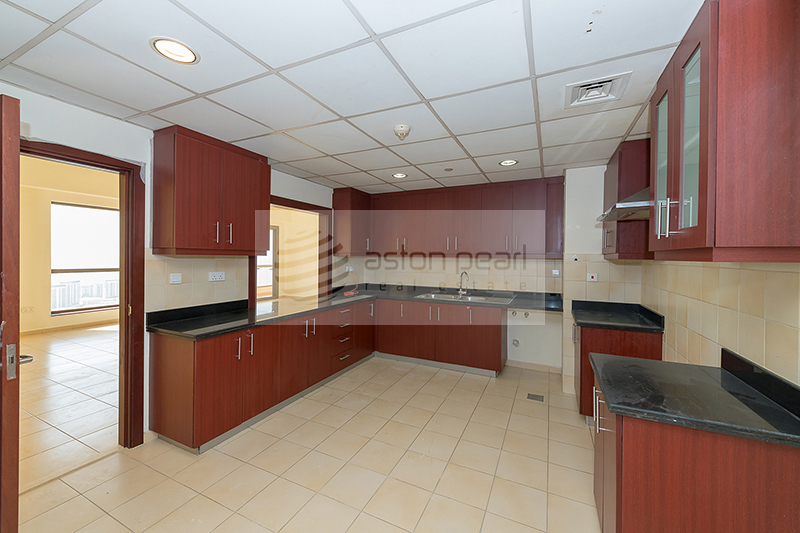 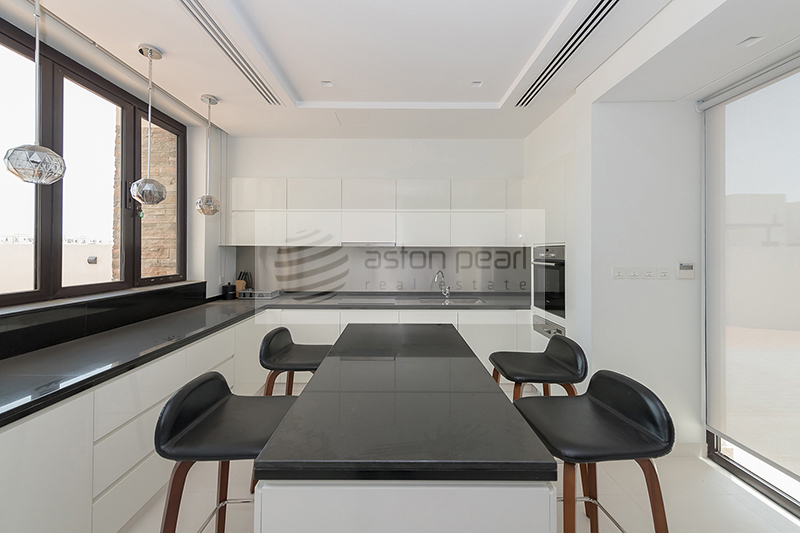 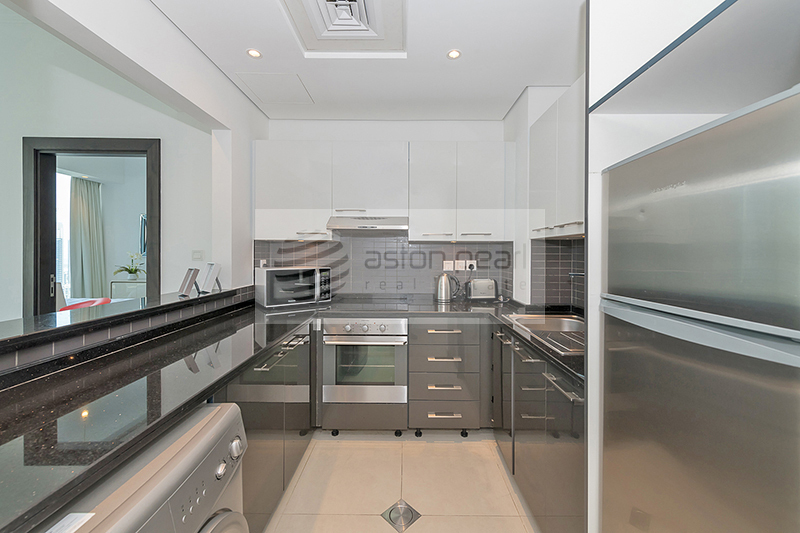 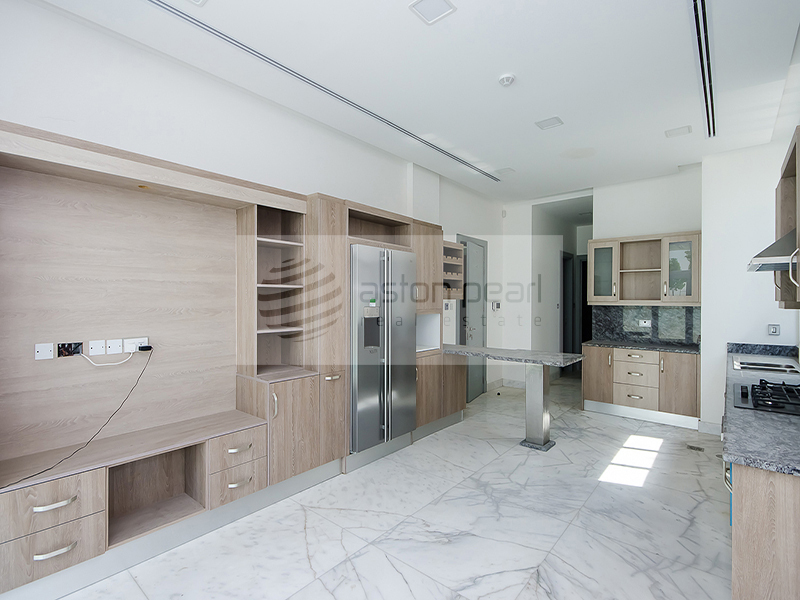 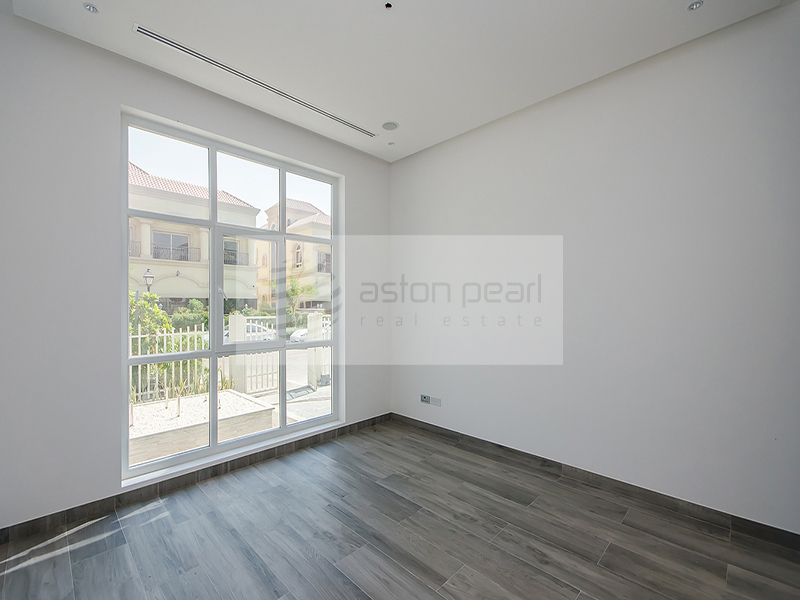 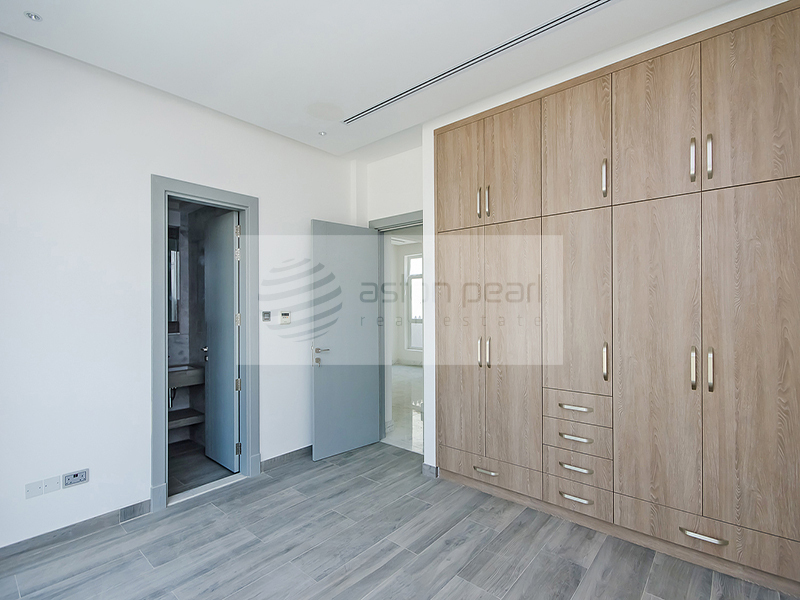 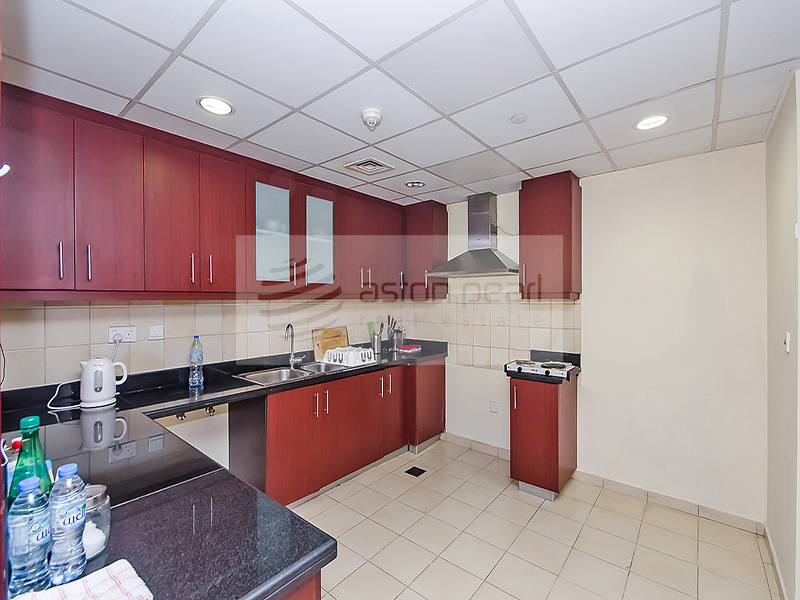 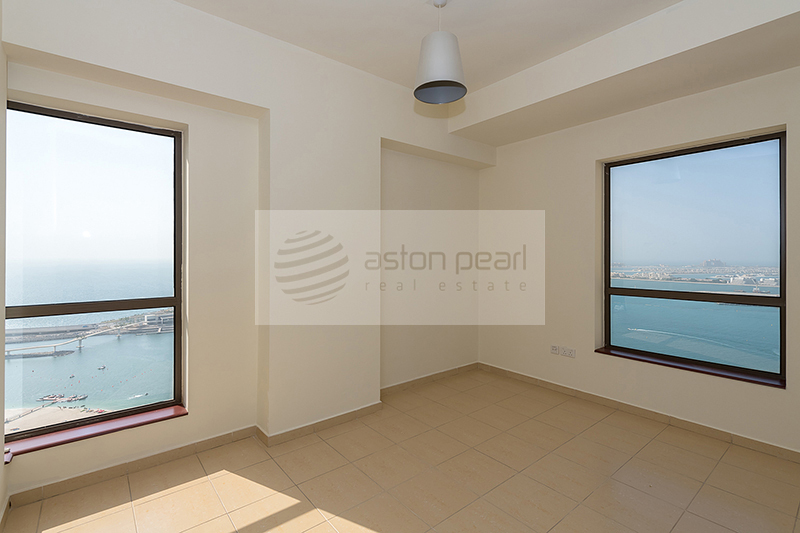 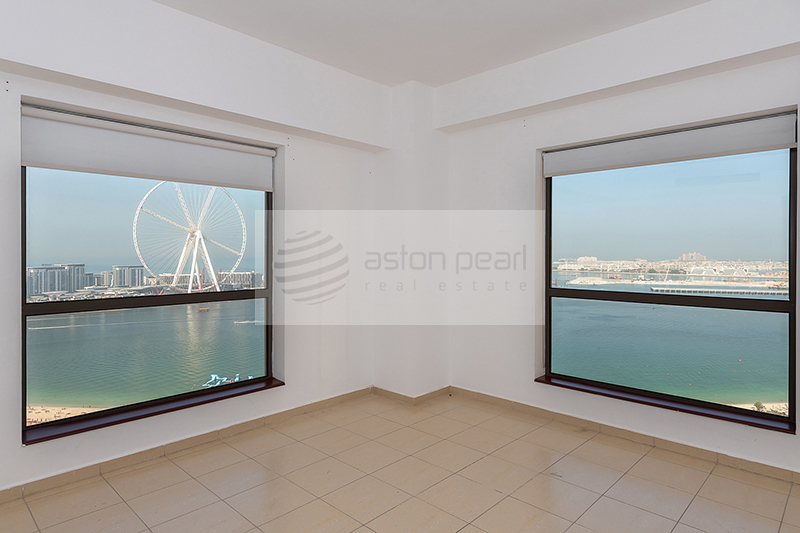 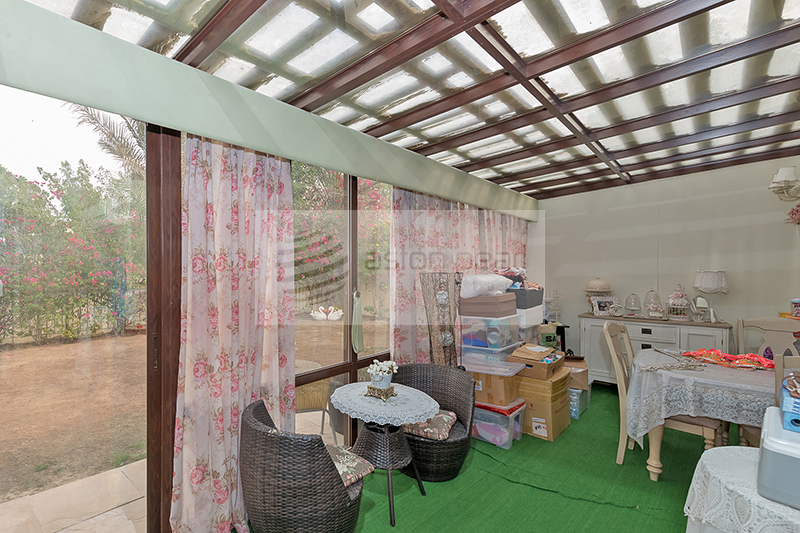 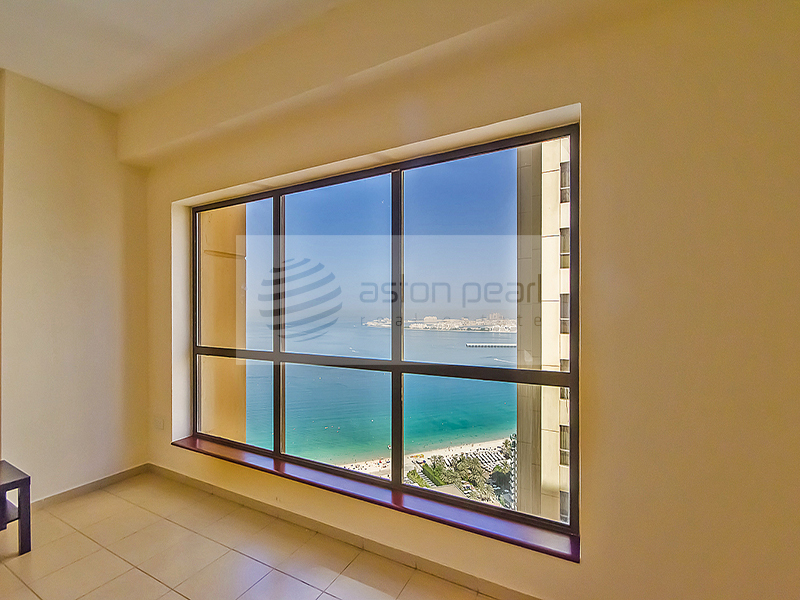 Aston Pearl Real Estate Broker offers a range of services suited to your needs. 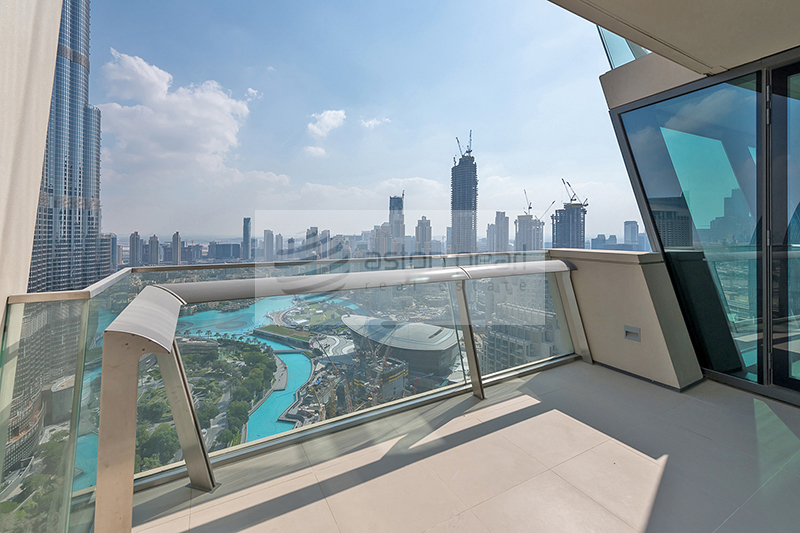 Whether you are looking to rent, lease, buy or sell property, we maintain a 360-degree approach to each of our service. 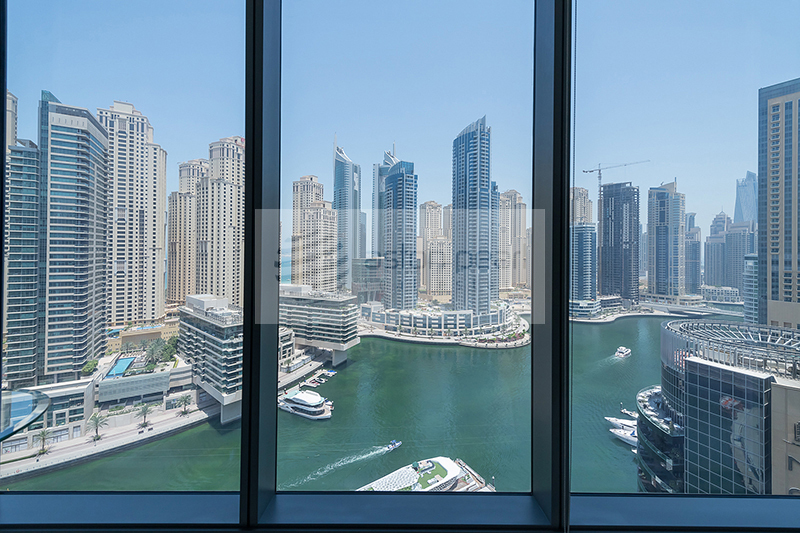 Our services have been appreciated by RERA, Dubai Land Department and major developers ranking us among the top Dubai real estate brokers.